2019 Chevy Equinox reviews have been long-awaited. Revamped just last year, the cool Chevy Equinox continues to tempt drivers over from established rivals, and listening to the critics will help you understand why. 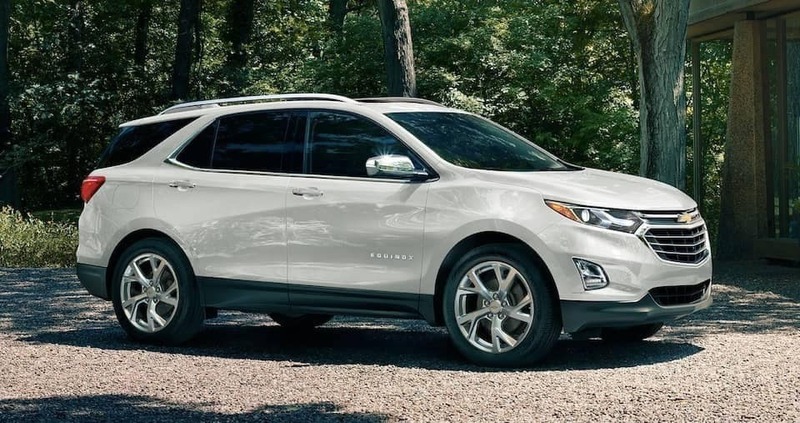 Whether moving into the fast lane between Aurora and Bolingbrook or cruising through Romeoville, the 2019 Equinox is always working to keep you protected. Even standard trim levels make up to 170 hp from a 1.5L four-cylinder. For extra power, choose the 252-hp upgrade for up to 3,500 pounds of towing. For exceptional efficiency, choose the 1.6L Diesel, which produces 137 hp and 240 lb-ft of torque while achieving up to 28 mpg in the city and 39 mpg on the highway. The 2019 Equinox’s cabin has been treated to a cutting-edge selection of comfort, convenience, and entertainment features. Enjoy advanced smartphone integration via Apple CarPlay and Android Auto, connect multiple devices to the internet using your onboard Wi-Fi system. Set speed limits, receive driving reports, and more with Teen Driver Mode. We Want Your 2019 Chevy Equinox Review! 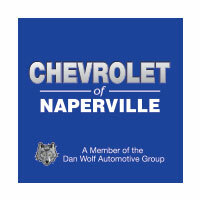 If the 2019 Chevrolet Equinox SUV scores aren’t enough to convince you, contact Chevrolet of Naperville to find out more and arrange a test drive. We’re always here to provide advice and assistance.